How can we successfully participate in foreign countries? 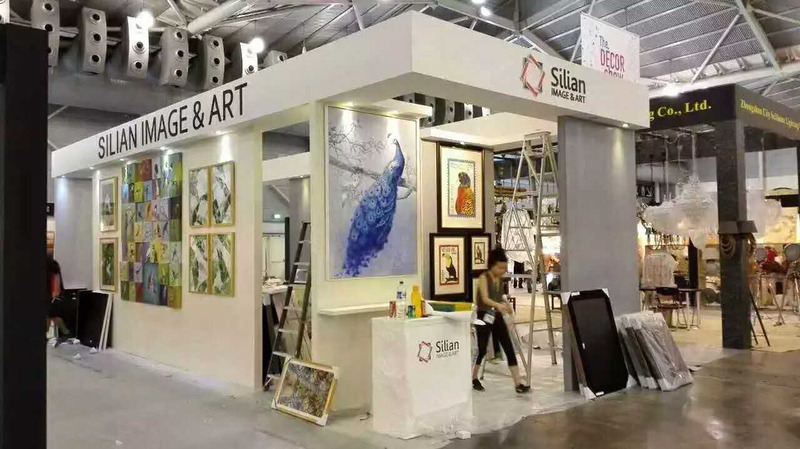 Guangzhou Bi Jia Exhibition Service Co., Ltd. is a have professional foreign exhibition design and foreign exhibition planning implementation＇s foreign exhibition production company,Bi Jia exhibition have 10 years of foreign exhibition production experience,provide you with professional exhibition design,exhibition production, booth structures, Guangzhou exhibition structures, Guangzhou exhibition design, business activities, stage layout services.Bi Jia exhibition brings together a number of excellent design elite and experienced construction team to provide you with a good exhibition of foreign exhibition production.Bi Jia exhibition by virtue of the Canton Fair, Guangzhou International Auto Show Office Furniture Exhibition and other international exhibitions in the successful exhibition production experience and quality service, cost-effective prices among the Guangzhou exhibition production industry competition in the ranks of the industry. 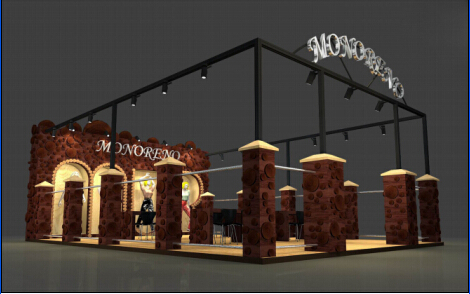 To be a successful exhibitors, in addition to a large area to grasp the outside, the details can not be ignored. First is the booth layout. Some exhibitors placed too much commodity in the booth exhibits, no focus, people will think the exhibitons is not professional.In fact, the booth layout is not exhaustive, but should have a selling point of the exhibits on the important position.Some exhibits themselves are so rigid , but foreign companies through sound and light and other means, make the original static things become very vivid.While some Chinese companies just put a few posters and flags hanging, publicity effect greatly reduced. In addition, exhibitors should use English or the language of the exhibition country, and to ensure that the information is accurate.Followed,the exhibitors should have good language skills. Exhibitors of the instrument dress and speech and the behavior can not be ignored.In addition to showing a good corporate image, communication is also critical. As we all know, Westerners pay attention to communication. After the communication is likely to further business. The final preparation and follow-up work can not be missing. It is also important for enterprises to go overseas to participate in the exhibition, preparation and exhibition follow-up work is also very important.Before the exhibition, customers should be invited in advance according to the situation, focusing on some target exhibitors and potential customers, exchange information, promote cooperation projects.At the same time to actively participate in the exhibition arrangements for the exchange activities, through seminars, seminars and other enterprises and products to establish the image. 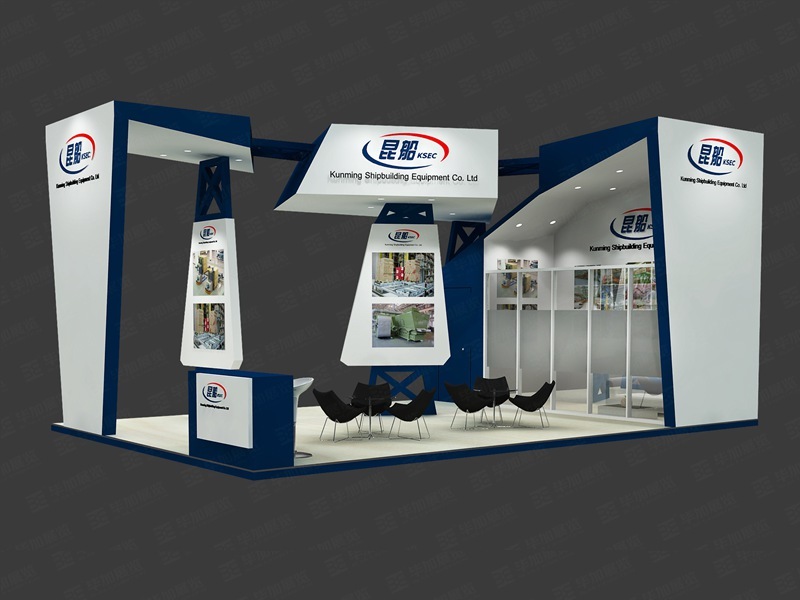 Bi Jia Exhibition,have 11 years focused on foreign exhibition booth design structures, foreign booth design structures, design experience, senior design staff of more than 20, the production plant more than 10,000 flat, 360-degree all-round to create your booth, more than 1,000 successful cases. Prev:Chinese enterprises overseas exhibitors need to pay attention to what?